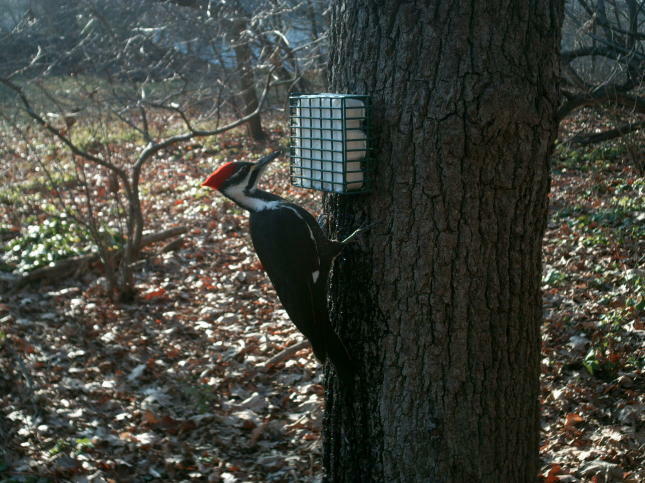 There are many ways to attract birds to your yard. They require the same things we do. Food, water, and shelter. Birds eat what they find naturally be it seed, nuts, fruit, nectar, insects or meat. For a small population of birds you can provide additional beneficial foods that will supplement their natural diet. They tend to be called backyard birds but at certain times of the year may also include migrating birds. For example in Delaware there are over 300 possible birds to be seen. Of these about 30 would be considered backyard birds and only some of these will eat what your provide. The best seed to offer birds is black oil sunflower or a mix containing a high percentage of the same in it. Sunflower seed is high in fat and protein. Mixes with little or no sunflower in them will not attract the colorful birds you desire to see. Bird feeders come in a great variety of shapes and sizes with any of them the food you fill the feeder is the most important of staple in attracting the birds. Home > Product Highlights and Problem Solutions > Attracting birds with the right foods.